We are seeking someone to join our team who has experience as a high rise window cleaner. The position is for commercial window cleaning and pressure cleaning. 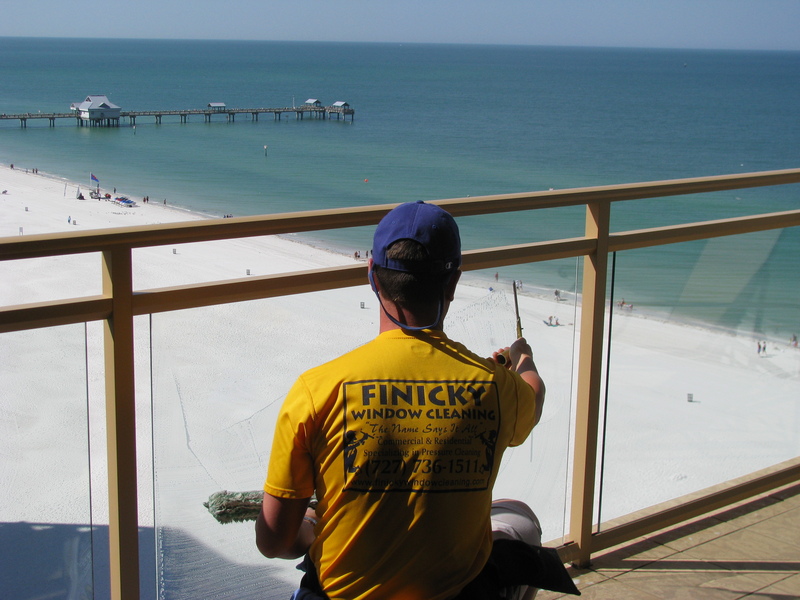 Finicky Window Cleaning is a fully licensed and insured company providing world-class service in the Tampa Bay Area for over 15 years. If you feel that you are a good fit for this position, please complete the Application. The top candidates will receive a phone call to schedule an interview. Please feel free to attach resume. We are seeking someone to join our team to become a Window Cleaning Technician - Learn a new trade while getting paid! We are seeking someone who is interested in learning the window cleaning trade. Increase in pay is based on attitude and ability to take responsibility. 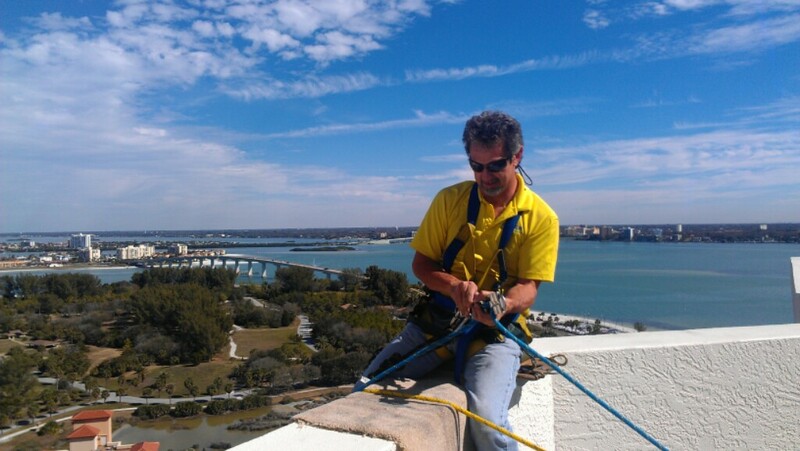 You must not be afraid of heights as we specialize in multilevel window cleaning -- you can earn while you learn a skilled trade! 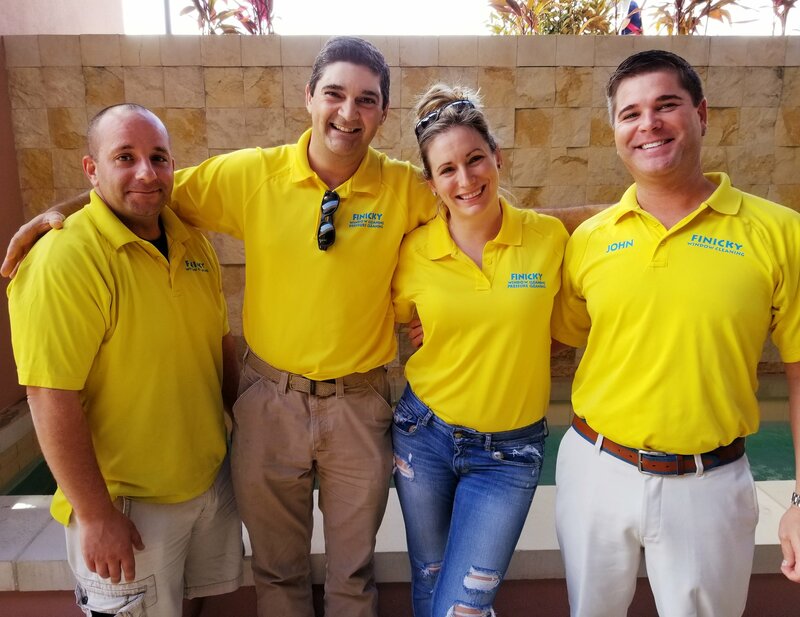 You will be learning residential window cleaning, pressure cleaning, high rise window cleaning, salesmanship, customer service & the skills that will lead to a lucrative career in today's market. NO EXPERIENCE REQUIRED, we will provide training. Exciting opportunity to become part of a niche market with a established top notch window cleaning and pressure washing company that is fully licensed and insured that operates under Christian moral and ethics. Our company provides a white glove service so attention to every detail is a must. Our office is in Dunedin and the majority of our customers are located throughout Pinellas & Hillsborough Counties. If any, how many years of customer service experience do you have? Do you have any window cleaning or pressure washing experience? If yes, list number of years. Do you have any work related experience with ladders?